Most of us are aware of the benefits of olive oil for our health and beauty. This oil has been used since ancient times to provide nourishment to our hair and skin. Today, leading brands are making use of olive oil in a range of skin and hair care products. 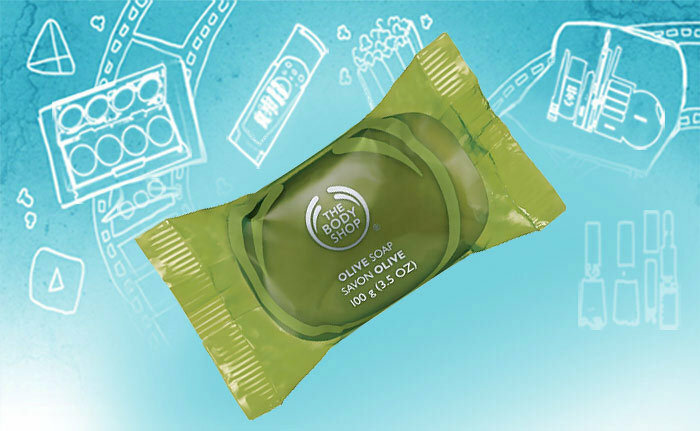 Wouldn’t it be wonderful if we get the nourishing effects of olive oil from the soaps that we use on a daily basis? Well, today we are going to talk about some of the best soaps that contain olive and are specifically meant for the Indian skin. Herbal soaps are a rage these days, primarily because they contain natural ingredients and less amounts of harmful chemicals. The natural ingredients help keep your skin fresh and vibrant. 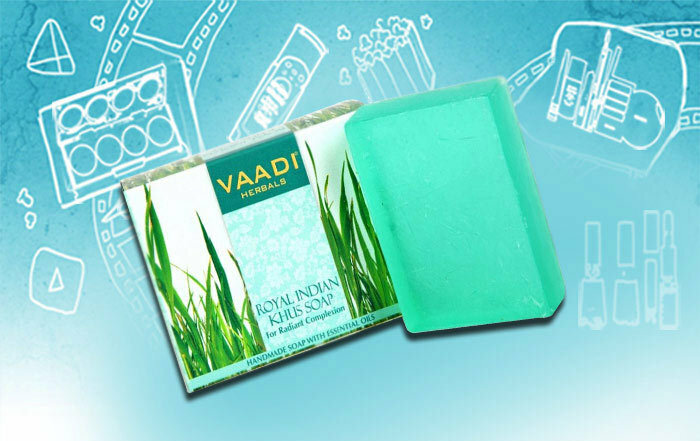 When we talk about herbal soaps with olive oil, the immediate name that comes to our mind is Vaadi Royal Indian Khus Soap with Olive and Soyabean Oil. As the name suggests, it contains khus, olive and soybean oil, which stimulate the re-growth of the skin cells. It makes your skin look younger and gorgeous. This soap is ideal for both men and women. It is composed of organic ingredients that boost the cell renewal process and help rejuvenate and soften your skin. Apart from hydrating and smoothing your skin, Vaadi herbal soap also helps in fading marks and dark spots. 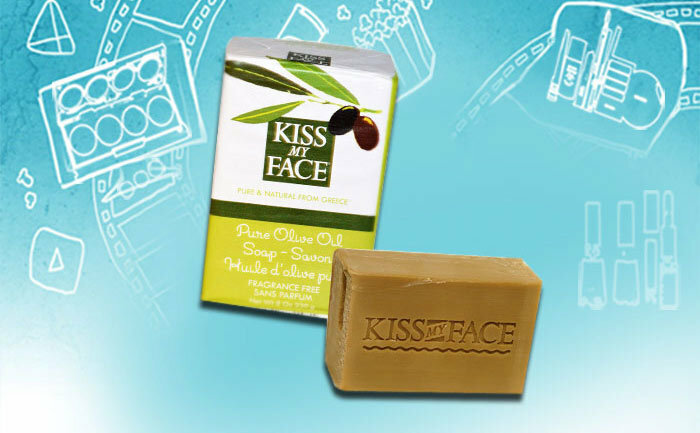 This kiss my face pure olive oil soap is rich in pure olive oil, which helps to nourish, moisturize and hydrate your skin. It is extremely light on your skin as it contains just the basic three ingredients, namely olive oil, aqua and sodium chloride. This soap has a mild neutral fragrance. It is particularly suitable for people with sensitive skin. If you are suffering from skin irritations due to harsh chemicals in your soap, then this soap is the perfect option for you! It is also devoid of the drying effect, which is often caused by other soaps. 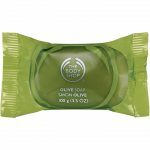 Body Shop is a popular brand known for its high quality organic beauty products, and the olive soap is one of them. This is an amazing moisturizing soap that contains organic olive oil, leaving your skin clean and soft. Its rich lather and fresh olive fragrance make this soap pleasing to your skin. It cleanses and moisturizes your skin without making it dry. 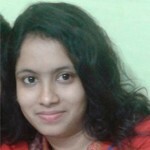 Price: Rs. 195 for 100 g soap. Loaded with olive oil, almond oil, and milk protein, this luxurious soap nourishes your skin from deep within. Its fragrance of fig and cedar is inspired by Sicily’s abundant cactus plants. Price: Rs.1935 for a combo pack of 4 soap bars. Rexona is not a new name for Indians. This Hindustan Lever product has been around since 1947 and has been playing an important role in the routine of Indian women. 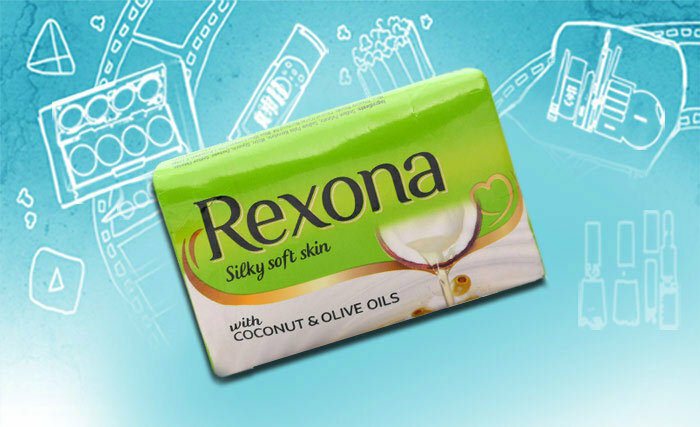 Coconut oil was the primary ingredient in Rexona for two decades. 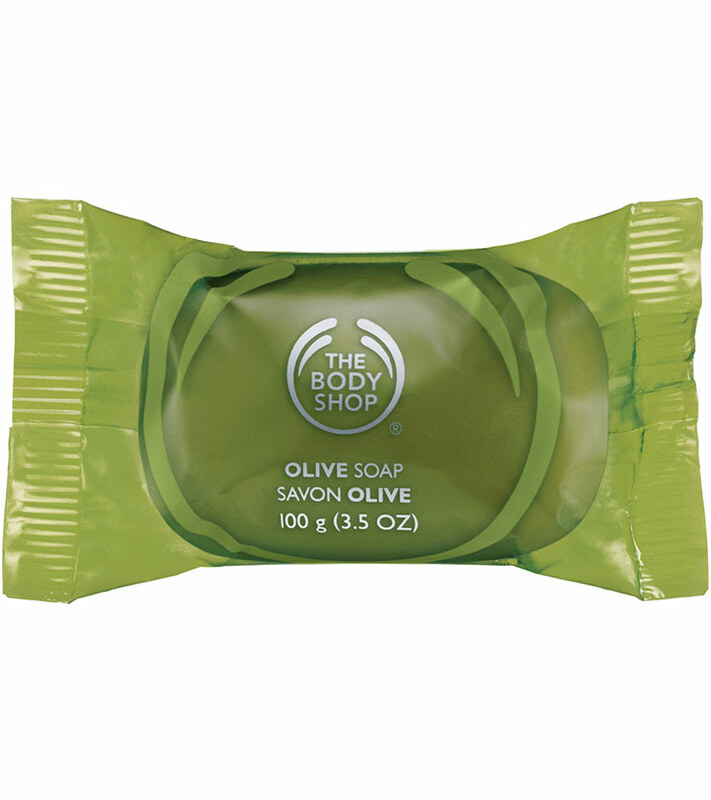 In 2009, olive oil was also introduced in this soap. Being loaded with the natural goodness of coconut and olive oils and aromatic fragrance, Rexona moisturizes your skin, leaving it silky smooth. Price: Rs. 24 for 100 g.
These are some of the best olive oil soaps available in India that can really make a difference to your skin. 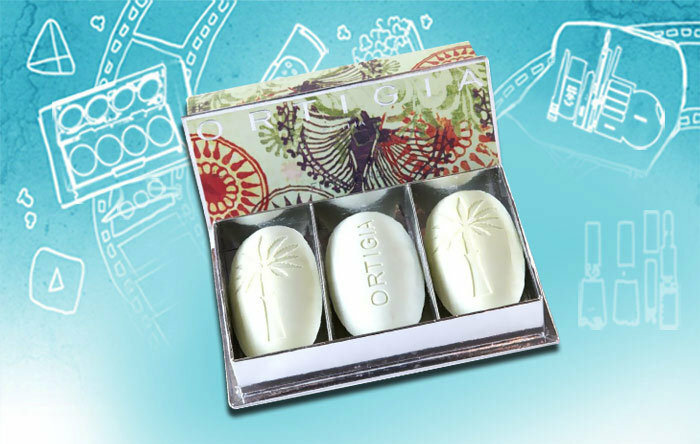 So why not change your regular bathing regimen with these soaps enriched with the goodness of olive oil? What soap do you use? What’s so good about it? Do share your experience with us in the comments section below.